The TRU Community Trust announced today the name and plans for TRU’s first neighbourhood on campus. 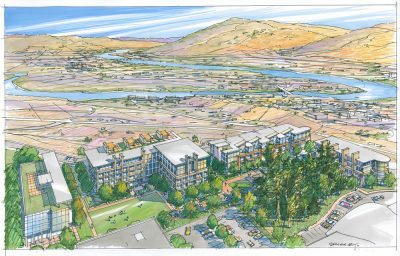 The Reach will be a series of urban residential, office and retails spaces built behind Old Main and on the corner of Summit and McGill, all built on 90 acres available for development. The Community Trust has put out a request for proposals for contractors to submit bids on the first stage of development, which includes 90,000 sq. ft. of buildable space. 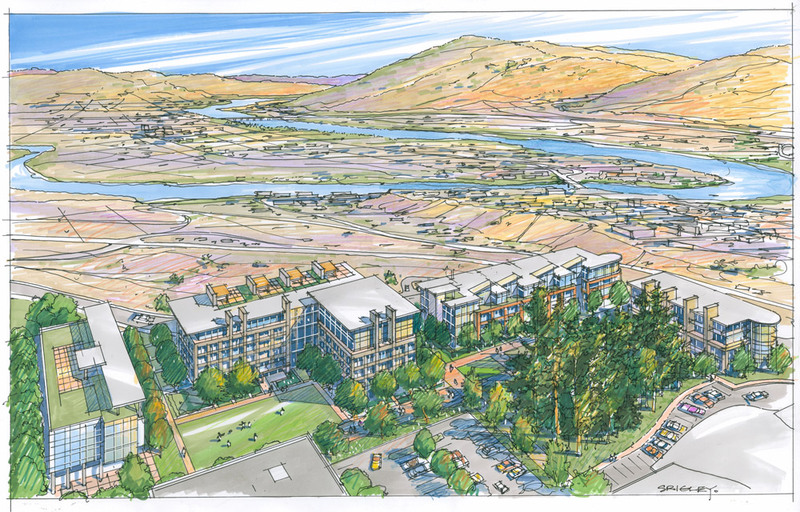 The winners will build and market a new residential development behind Old Main. Kamloops MLAs Todd Stone and Terry Lake were on hand to announce the development at the Sept. 19 media event. Also announced was that the future plans include space for a hotel, an urban market and a pharmacy.